AIFF Elite Academy breezed past East Bengal by 2-1 in the U-18 I-League final to clinch the title at the Barasat Stadium today (May 7, 2017, and complete a Hat-Trick of titles. AIFF Academy scored twice in the first half through Lalengmawia (15') and Namgyal Bhutia (42') to make Bidyashagar Singh's opener (14') count little at the Barasat Stadium in Kolkata. The grand finale saw both teams maintaining a high tempo in the opening 45 minutes creating considerable chances to seize the initiative. East Bengal distinctly had an upper hand with the chances they created early in the match. AIFF Academy in the bargain did well but could not penetrate the East Bengal defence. Having missed a few half chances, East Bengal took the lead in the 14th minute after Bidyashagar slotted a right footer home from inside the box. However, AIFF Academy's response came in the very next minute as Lalengmawia scored from skipper Edmund Lalrindika's pass to make it 1-1 for his side. The equaliser was the turning point of the game for AIFF Academy who adopted a more adventurous approach and came tantalisingly close to taking the lead in the 29th minute through Roshan Singh. East Bengal, meanwhile, had a chance through Suranjit Singh but the striker was unlucky to see his effort go off target from close range. AIFF Academy shot into the lead three minutes from half-time when Namgyal converted a spot-kick after East Bengal defender Rahul Ghosh brought Edmund down inside the penalty box. The second half belonged to the Red and Golds who controlled the game from the defence to attack. Few minutes into the game, Suranjit almost levelled for his side but his effort was saved from goal-line. East Bengal again went extremely close on two occasions midway through the half. 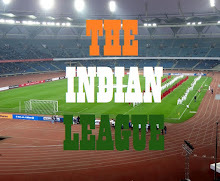 First, it was Lalcchanhima whose attempt from outside was denied by the AIFF keeper Aditya Patra in the 67th minute. Then the young custodian followed it up with another save, this time to block Prakash Sarkar who smashed a powerful low drive from close range two minutes later. AIFF Academy, on the other hand, did create some decent moves but the East Bengal defence worked well to thwart their every single attempt. 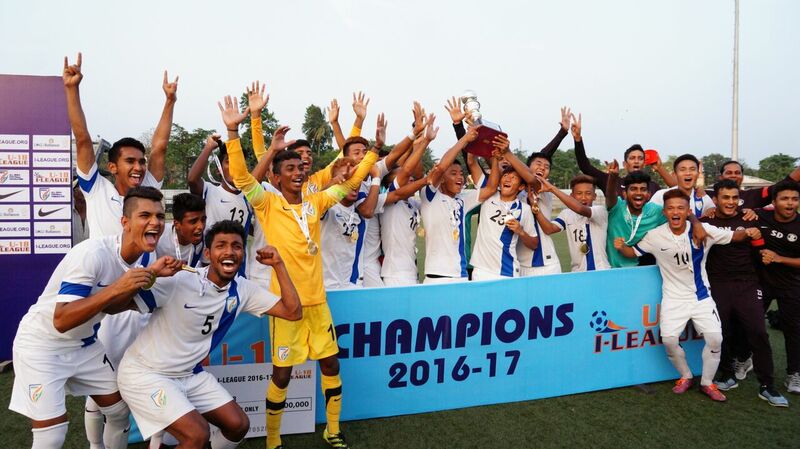 In the remainder, there were moments of anxiety for both teams but AIFF Academy produced yet another solid defensive performance to protect their lead to clinch the silverware.